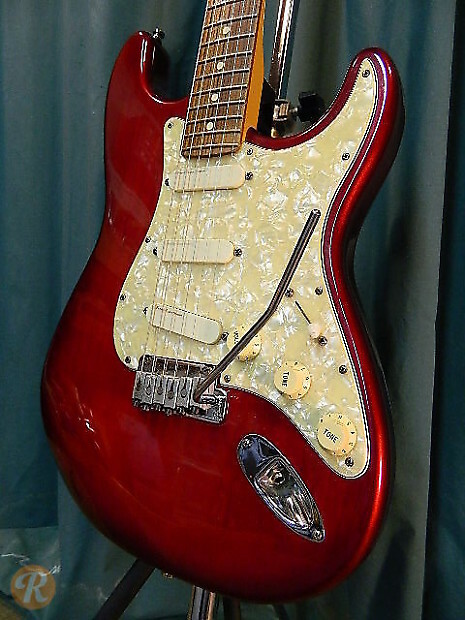 The Strat Plus differed from other Strats in its use of Lace Sensor pickups and locking tuners. This model was made in a number of rarer finishes which are worth more to collectors than those with standard Fender finishes. 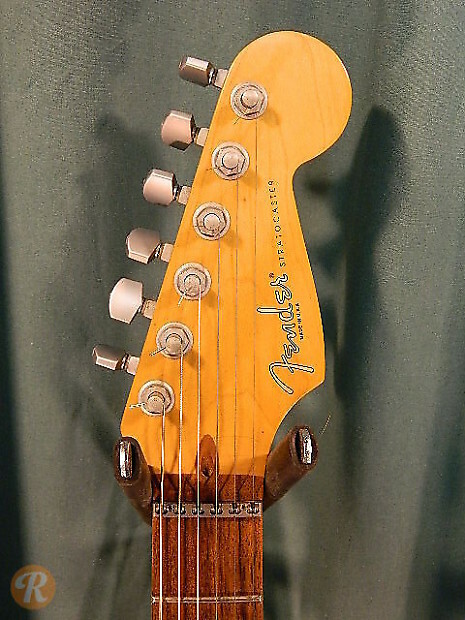 This pickup set would later be used in the Clapton signature model. 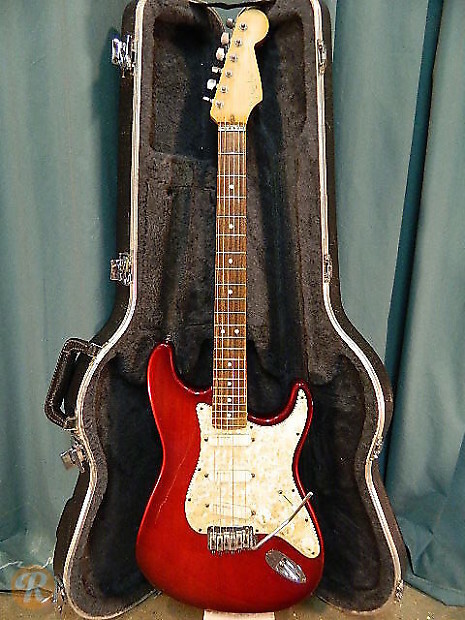 The Deluxe version of the Strat plus used two Silver and one Blue Lace Sensor pickups.